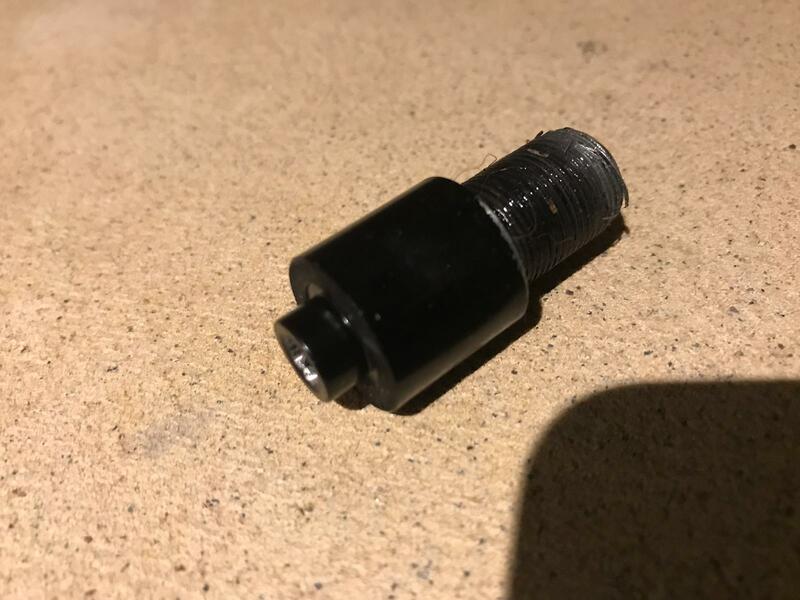 Did this fall off my car? As new owner of an M135i I was a little concerned when a friend found this on his driveway after I popped in for a visit on the way home from buying the car. The car drives great with no knocks, clanks or rattles one might associated with a loose part due to the missing screw. I had the car inspected on ramps by a specialist (before knowing about this found part) and nothing untoward was spotted. Does anyone recognise this as anything that could have fallen off? It could just be a coincidence, come off his own car etc.